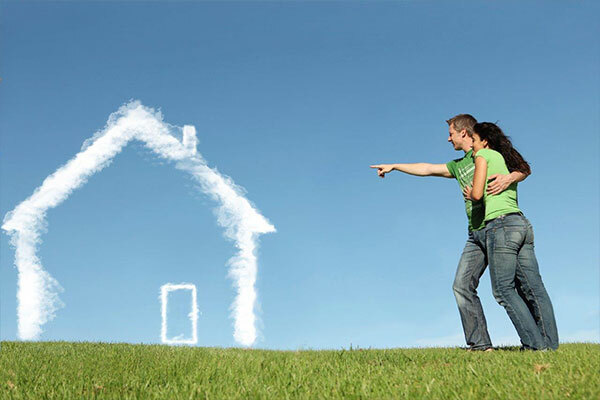 The process of buying a house is a major thrill for most of us which sometimes means we can get carried away. The best thing to do once you’ve made the decision to start the search is clarify your borrowing power and the ability to secure a mortgage. Speaking to a mortgage adviser and arranging an agreement in principle should be one of your first steps. Once you have your agreement in principle you can go out viewing with confidence. It also puts you in a strong position; vendors know you're a serious proposition as you've done as much as you can up to finding your dream home. 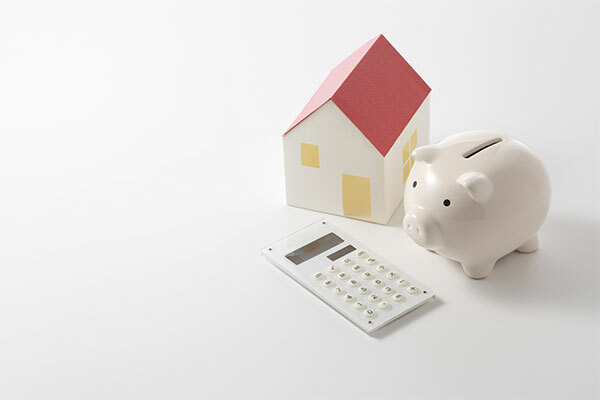 If you are a cash buyer then you shouldn’t need to prove any funds until you find a property. Once you've established your ability to borrow or have clarified your funds available it’s time to start looking. 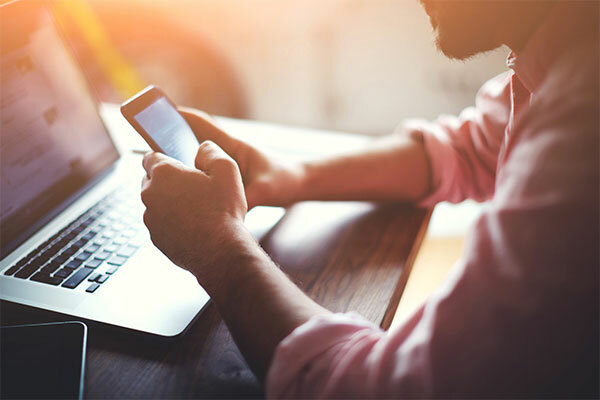 As well as scouring the property portals you can save time by registering for property email alerts either by our website or direct with the branch, that way you can browse on the move by receiving updates the moment new properties, that meet your criteria go live. Once you see something you like, contact us to arrange an appointment at your earliest convenience. The team are always on hand to answer any questions and give advice when you need it. This can be done face to face, over the phone or via email. The choice is yours. Once you've found the property of your dreams you need to put your best foot forward and offer. 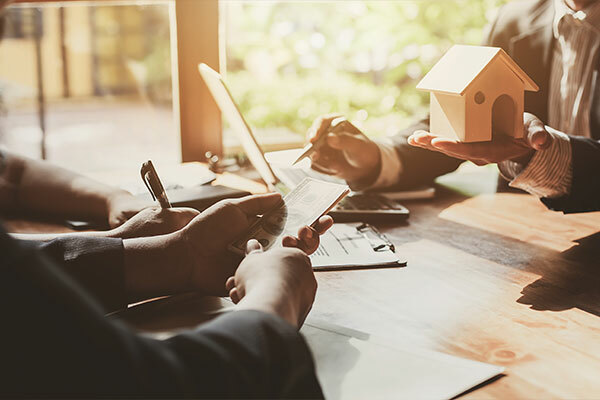 Whilst we're on hand to ensure it's put forward in the best possible light, it's helpful to have an agreement in principle and if selling a property, your estate agents details. If you are a cash purchaser we will need to see proof of funds. All of which adds weight to your offer, gives us the ability to be able to talk with confidence and ensure that all the information is presented to our clients fairly. This is crucial, particularly if there is more than one interested party. While there is no legal obligation at this stage, it makes sense to list any special conditions or items you would like included in conjunction with the offer. Congratulations you have just secured your dream home! Now choosing the right solicitor is crucial in enabling a smooth transaction. We have a list of recommendations if you don't have one that comes with a glowing reference. Once you have chosen your solicitor we will write to all parties involved and confirm the details of the sale, therefore allowing the solicitors to start the conveyancing process. Apply for local authority searches once they receive the draft contract from the sellers solicitor or conveyance. Report to you whilst highlighting any particular points within the contract they feel need bringing to your attention. Offer the Exchange once a completion has been agreed by all parties. In conjunction with the conveyancing you may need to arrange a survey via your lender. There are three types of survey offered by mortgage lenders, they are; mortgage valuation, home condition report or building survey. The age and condition of the property will generally determine which type of survey you opt for but we are always on hand if you are un-sure. We also have a list of recommended local surveyors if you are purchasing without a mortgage and would like the peace of mind. Once the survey has taken place if you are obtaining a mortgage the mortgage offer will follow, meaning the bank is happy to lend you the funds and you are in now in a position to move towards the exchange of contracts. Once your solicitor or conveyancer is happy and you have your mortgage offer the contract will be sent to you for signature or you will be asked to make an appointment to sign. Once you have signed the contract we recommend returning it to your solicitor by recorded delivery or signing in person and simultaneously transferring your deposit by way of telegraphic transfer, your solicitor will confirm the details of this. You cannot exchange without a completion date, so this needs to be agreed with everyone in the chain and is quite often mediated by ourselves. Once exchange has taken place it becomes legal and binding and the move is on. 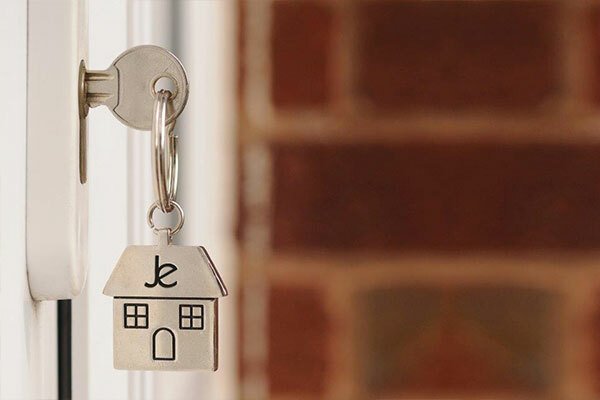 The wait for exchange and completion can be a nervous one, but now the exchange has taken place you should be excited and looking forward to collecting the keys to your new home. 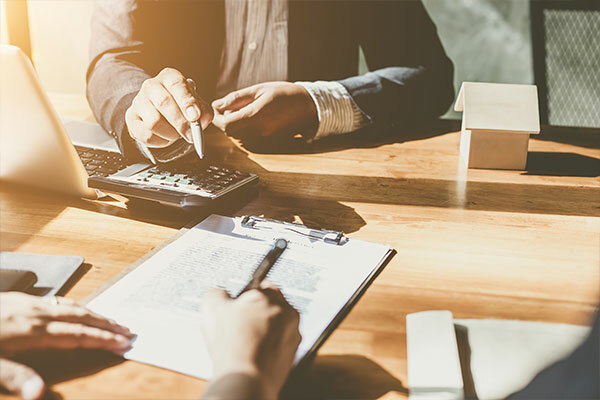 The mortgage lender transfers the completion monies to your solicitor, in anticipation of completion and you must transfer any funds you've set aside to make up the difference. 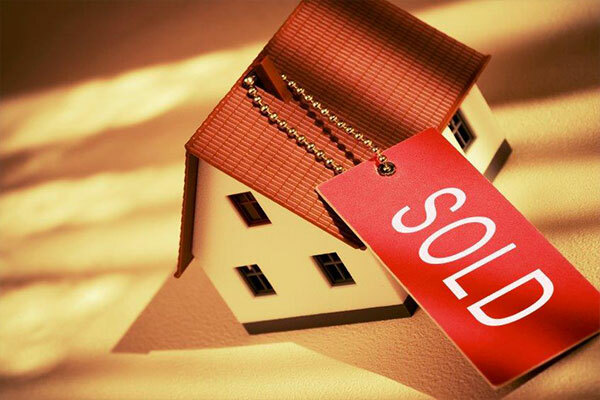 The day of completion, your solicitor transfers the full amount to the seller’s solicitor. Once received, the seller’s solicitor will contact ourselves to say completion has taken place and we can release the keys. At this point we will phone you and arrange for you to pop into the branch and collect the keys of your new home!